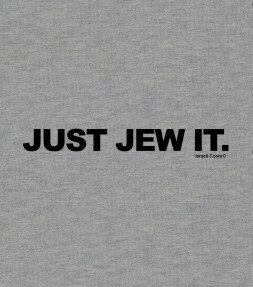 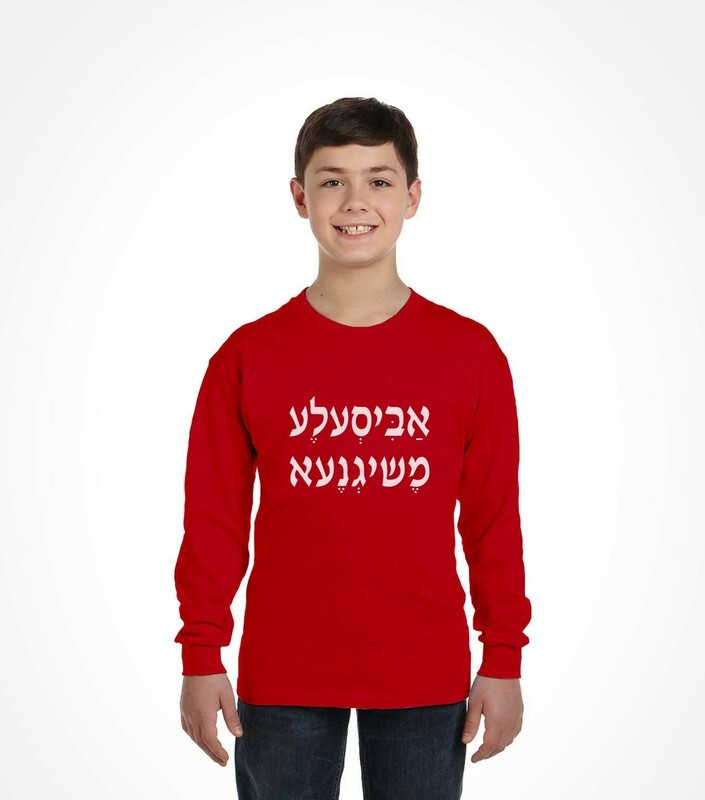 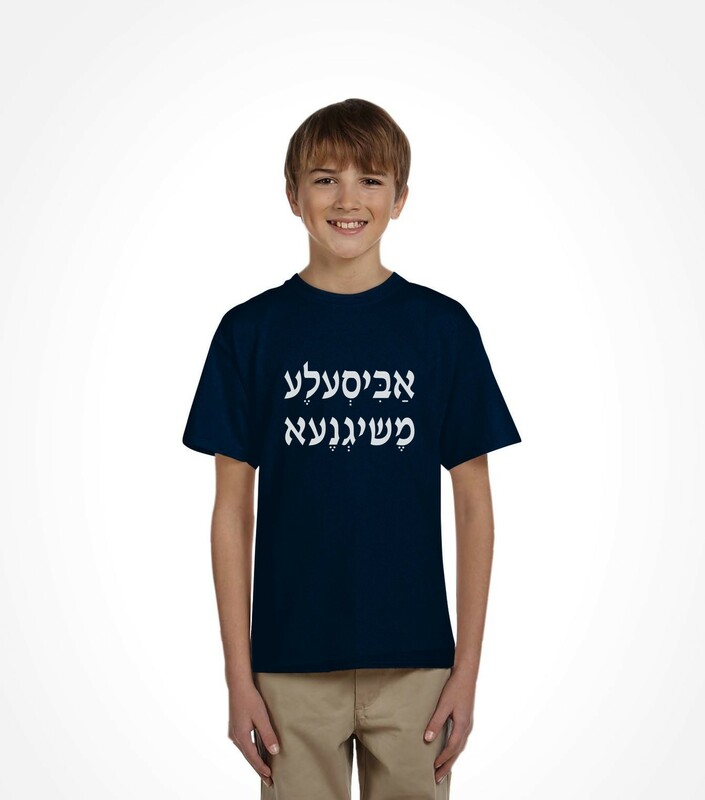 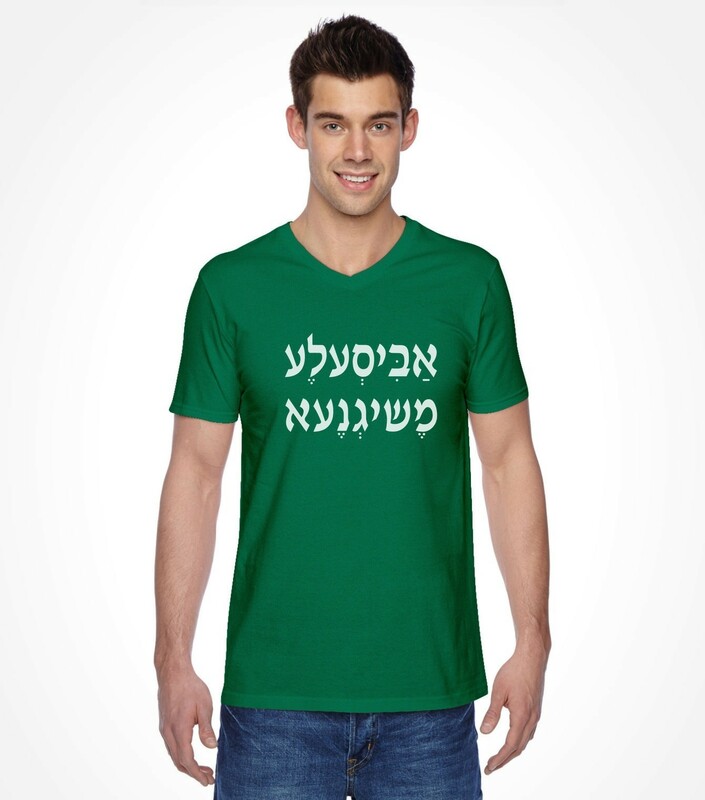 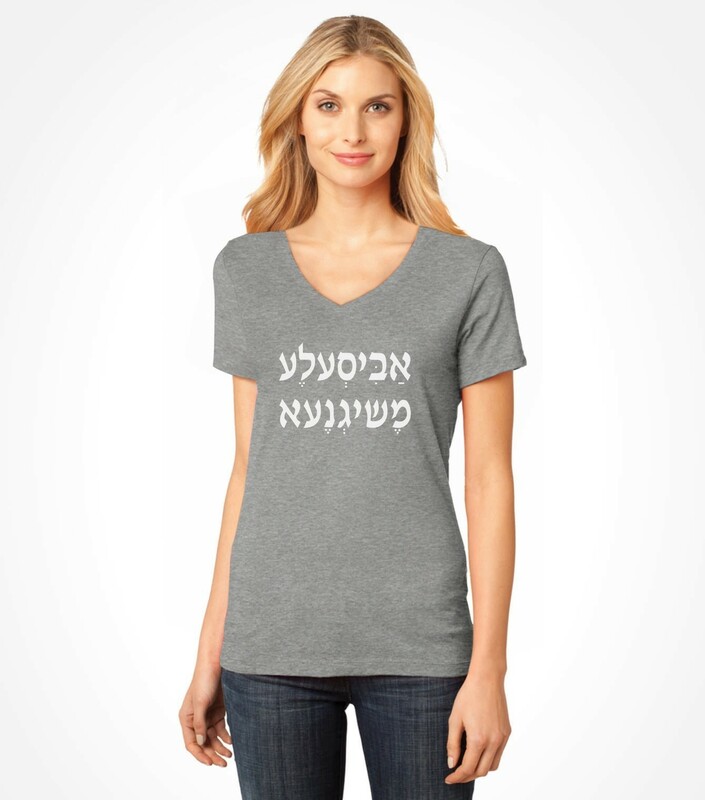 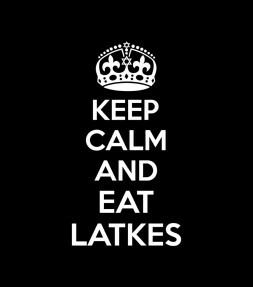 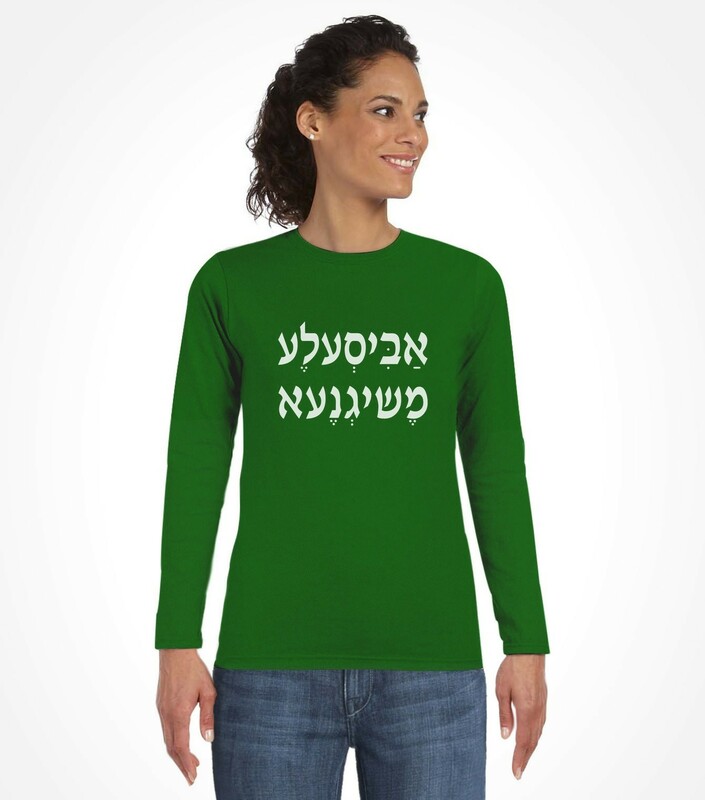 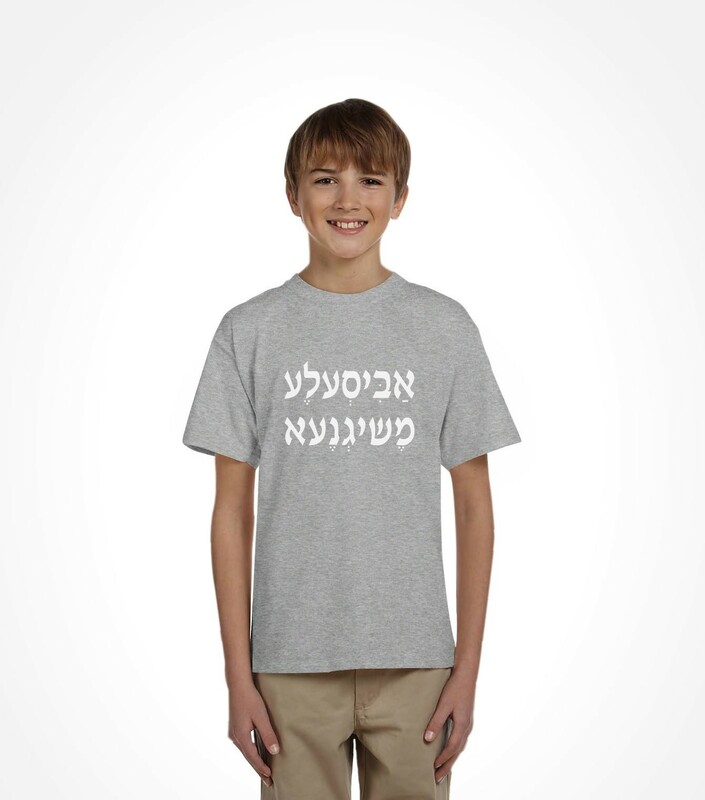 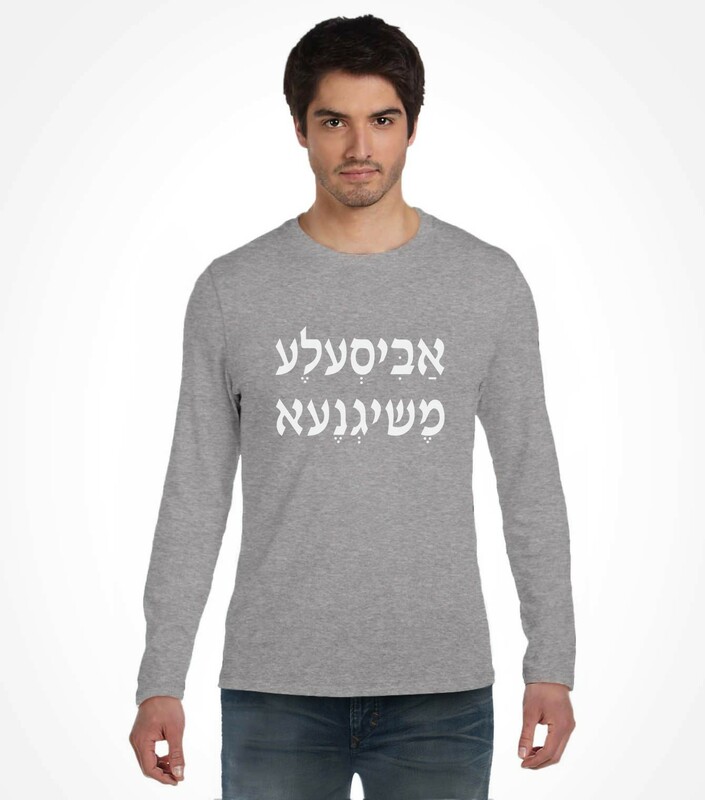 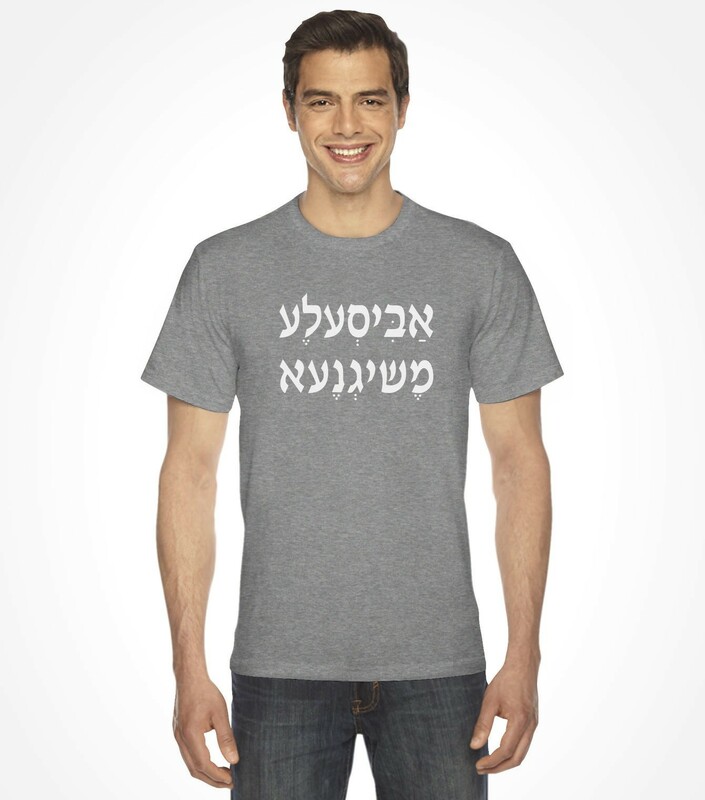 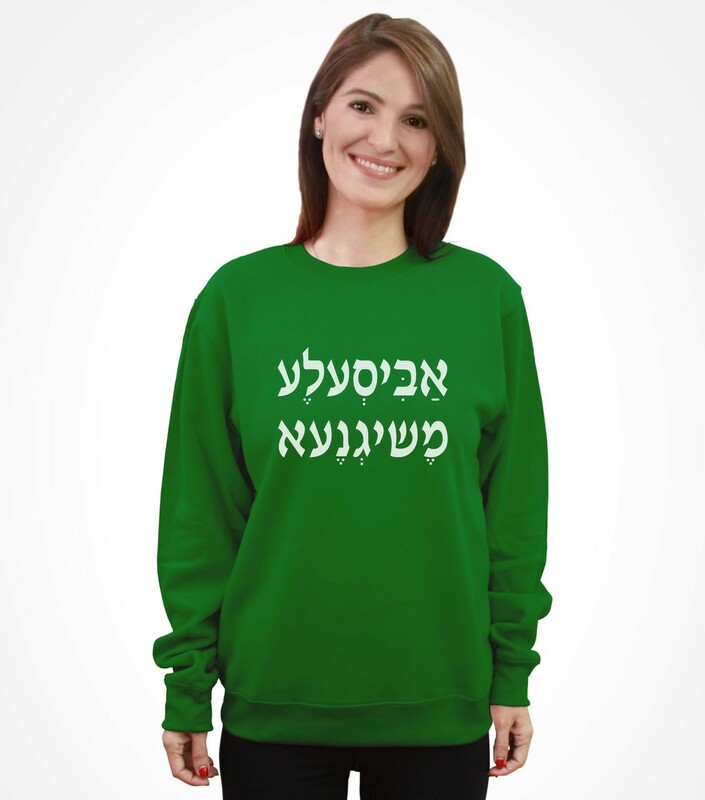 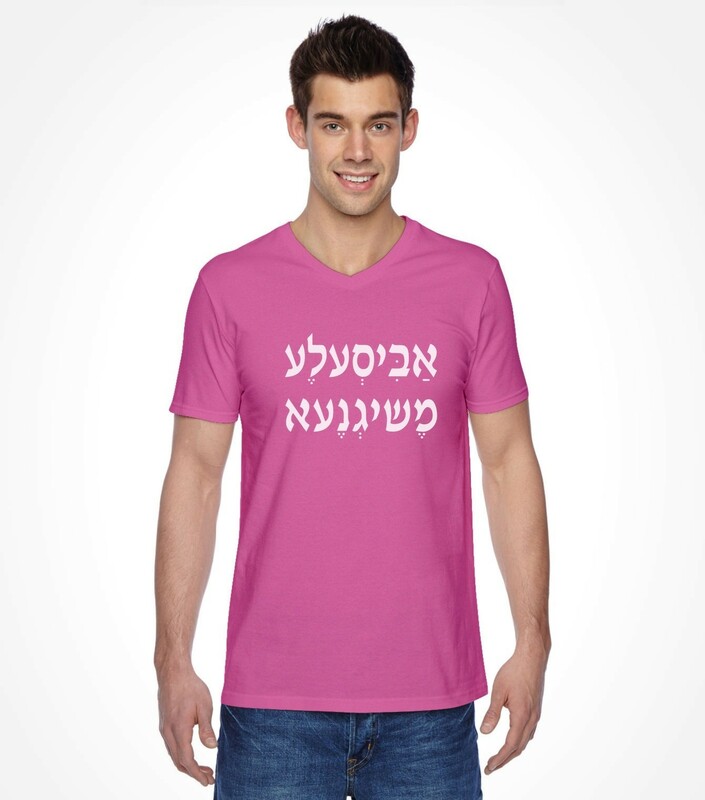 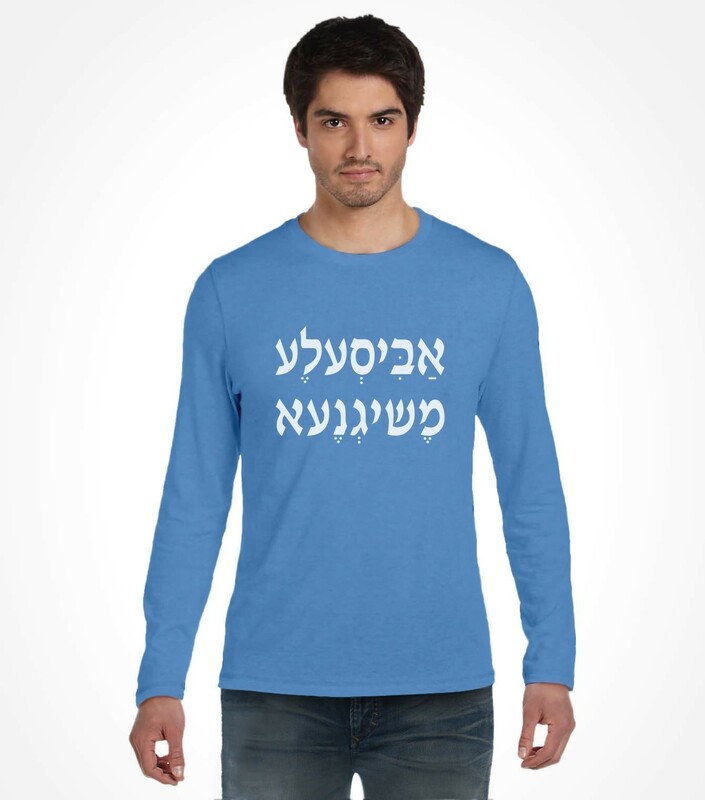 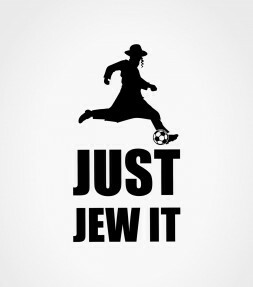 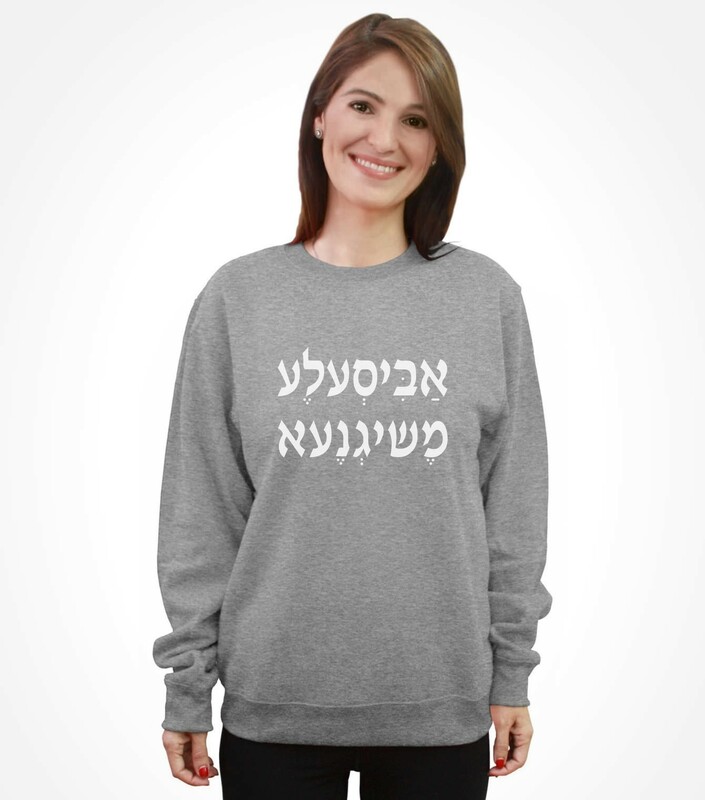 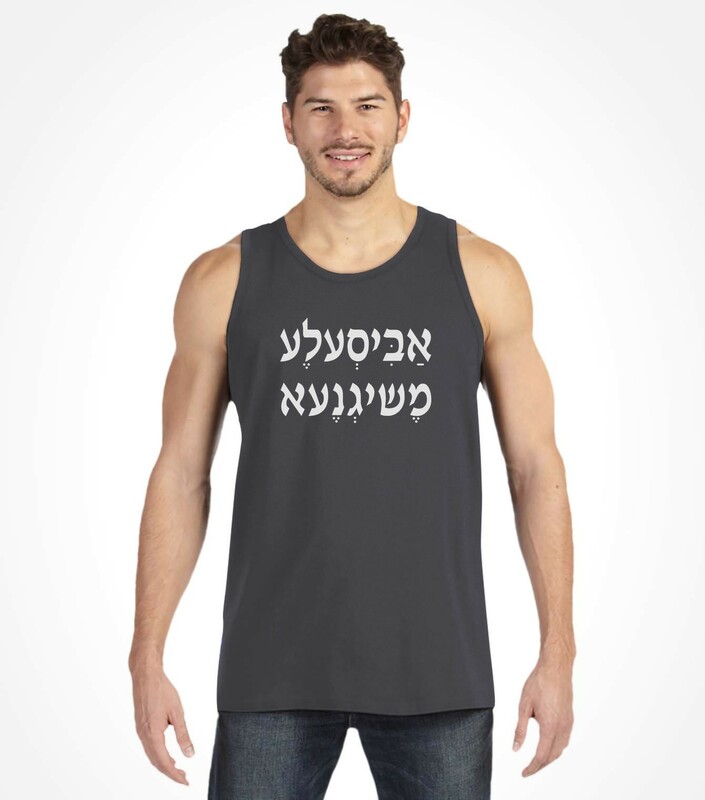 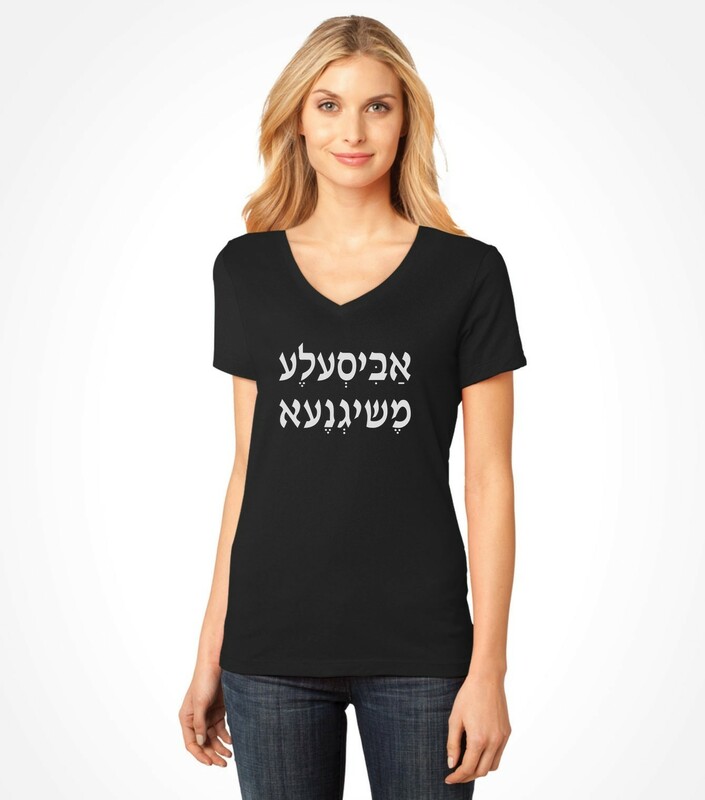 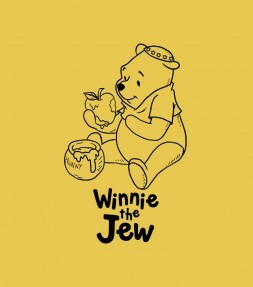 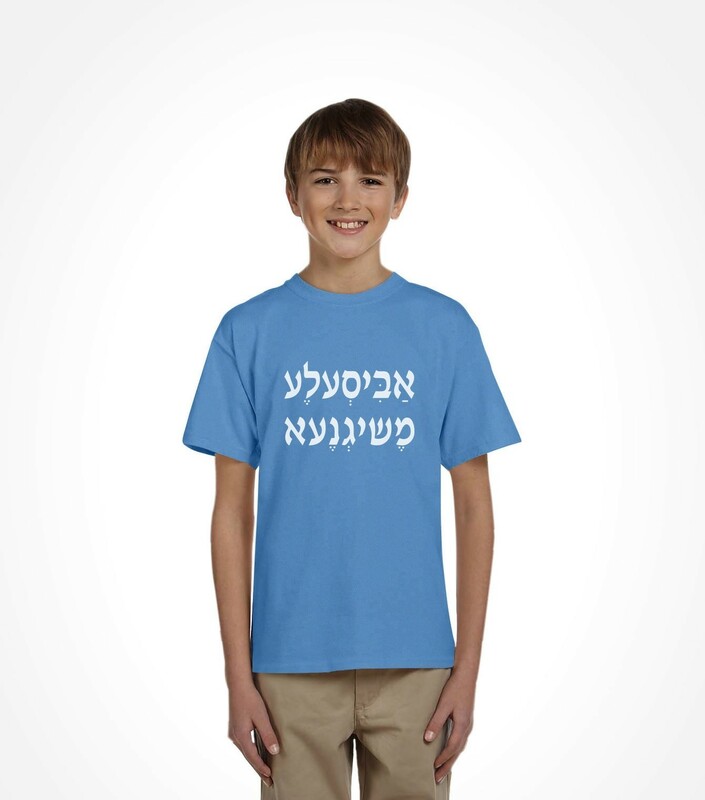 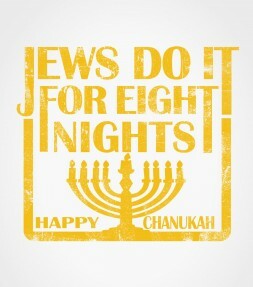 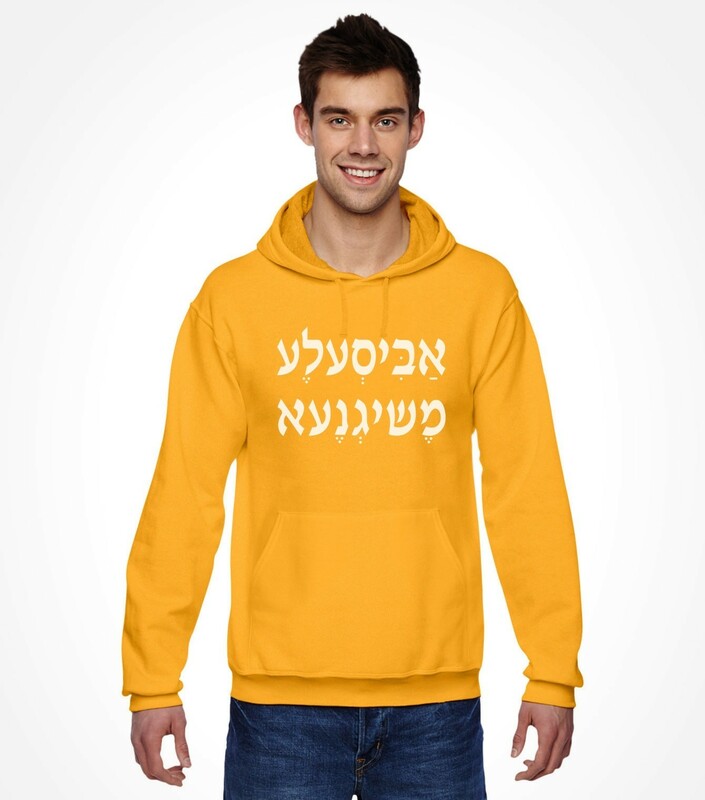 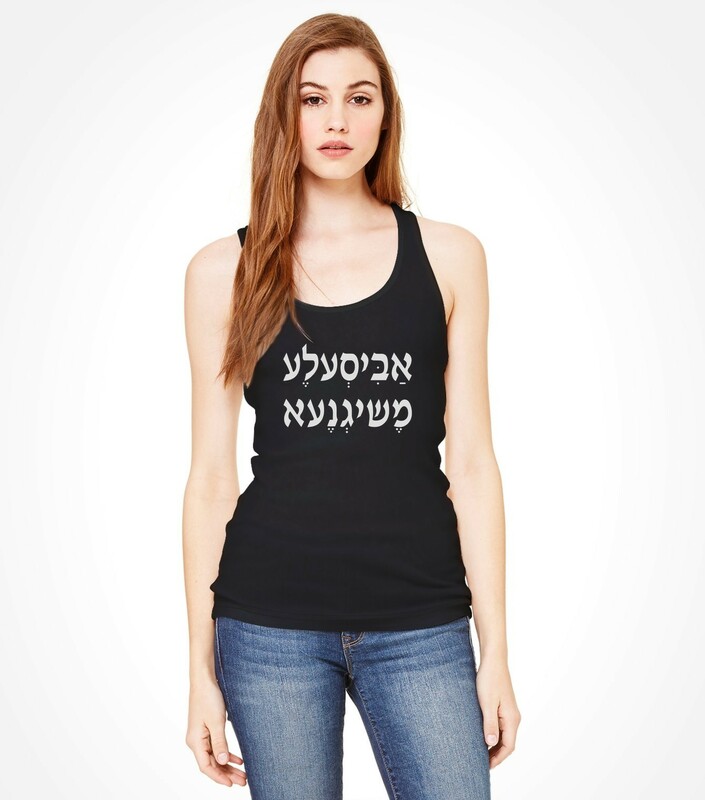 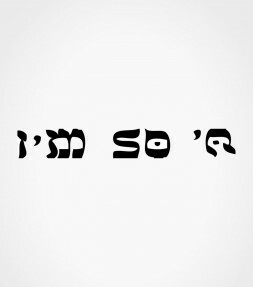 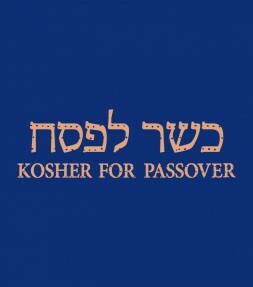 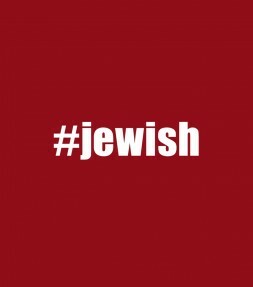 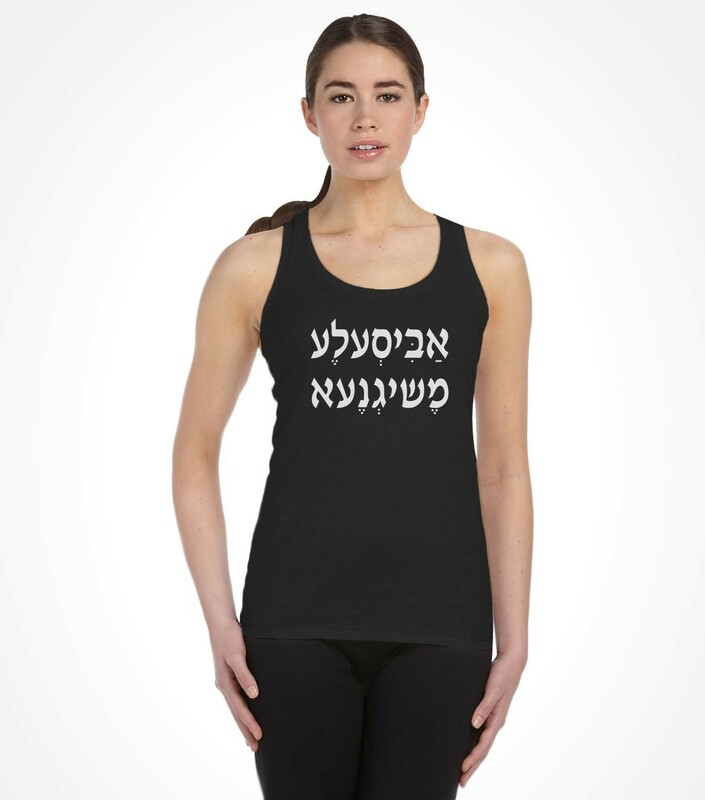 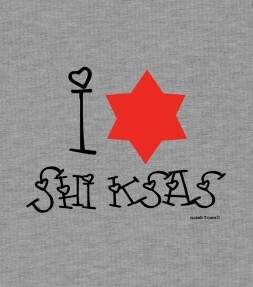 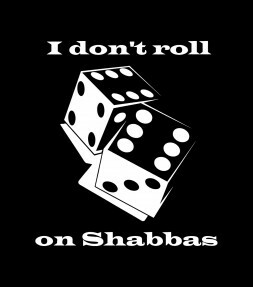 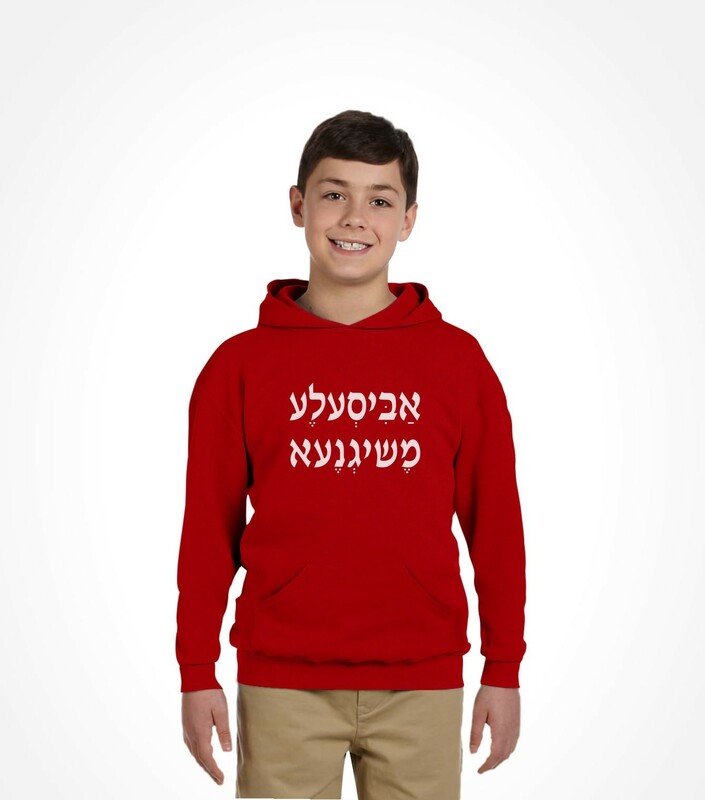 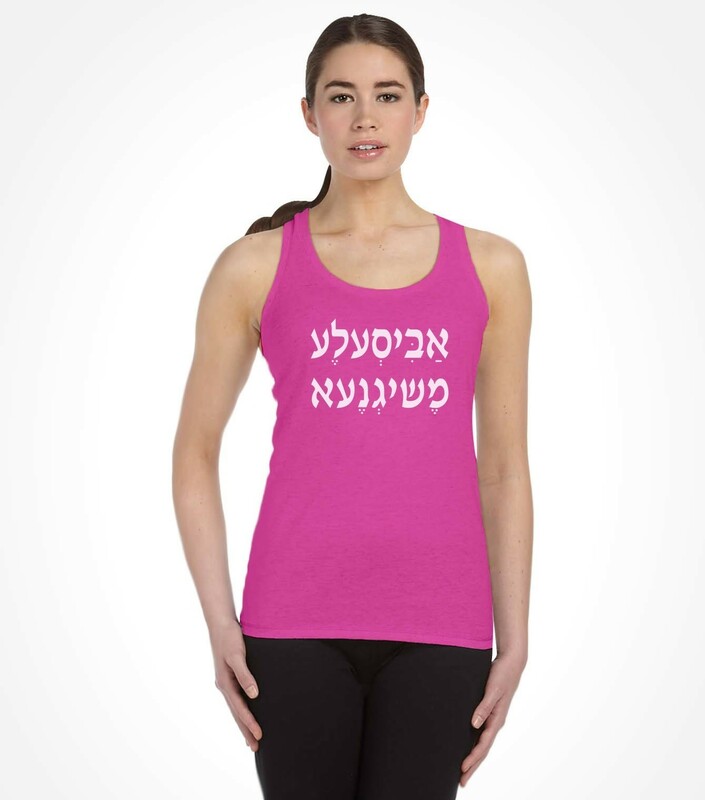 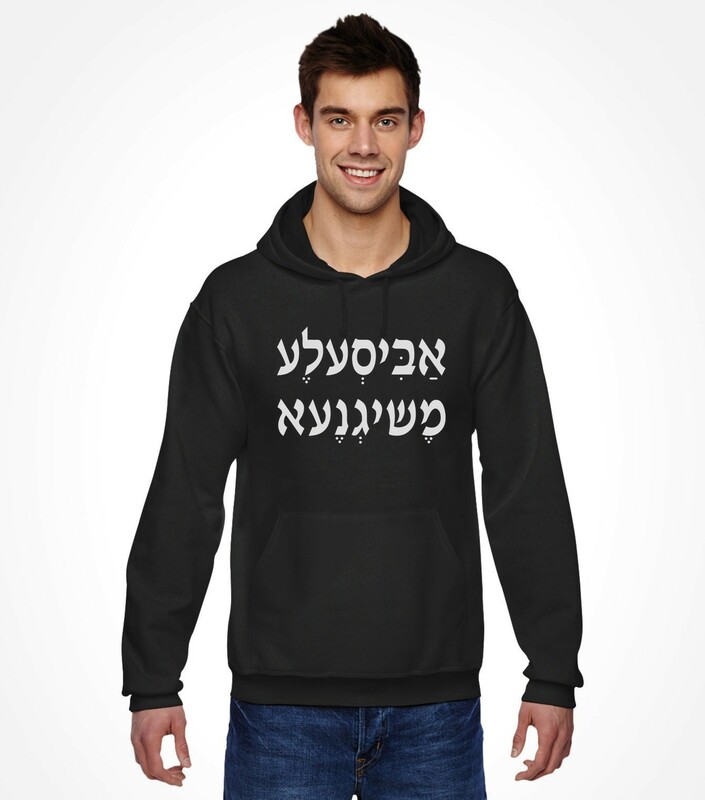 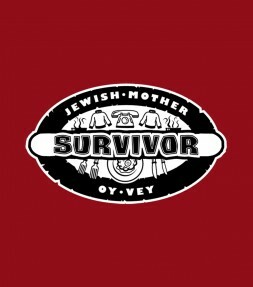 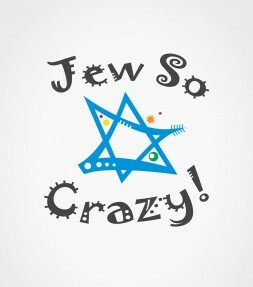 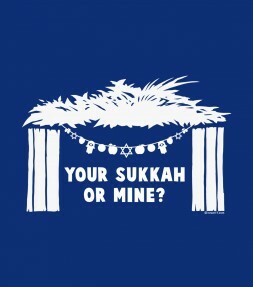 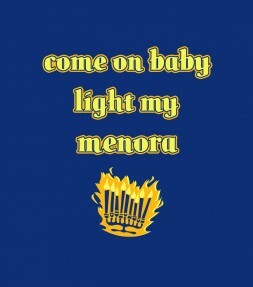 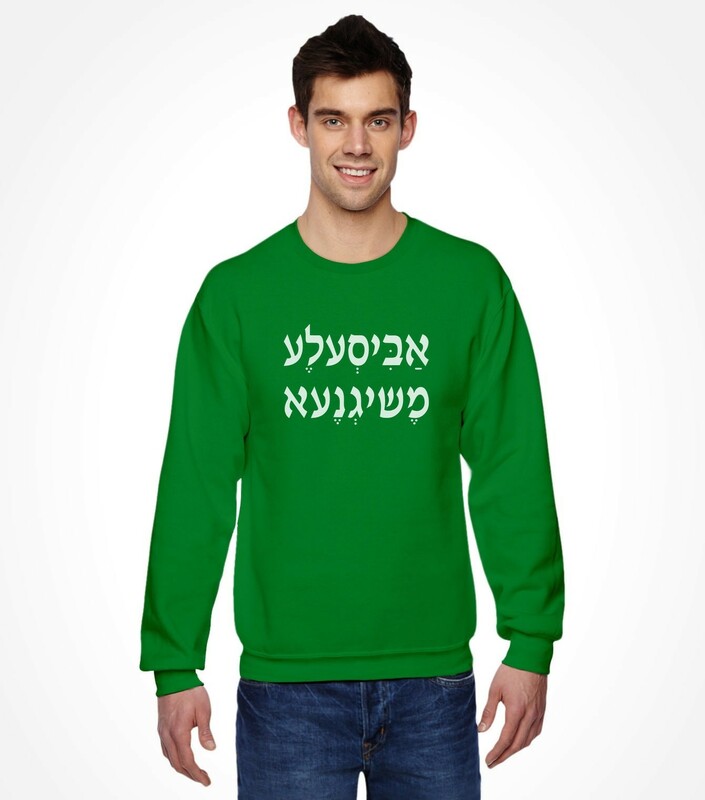 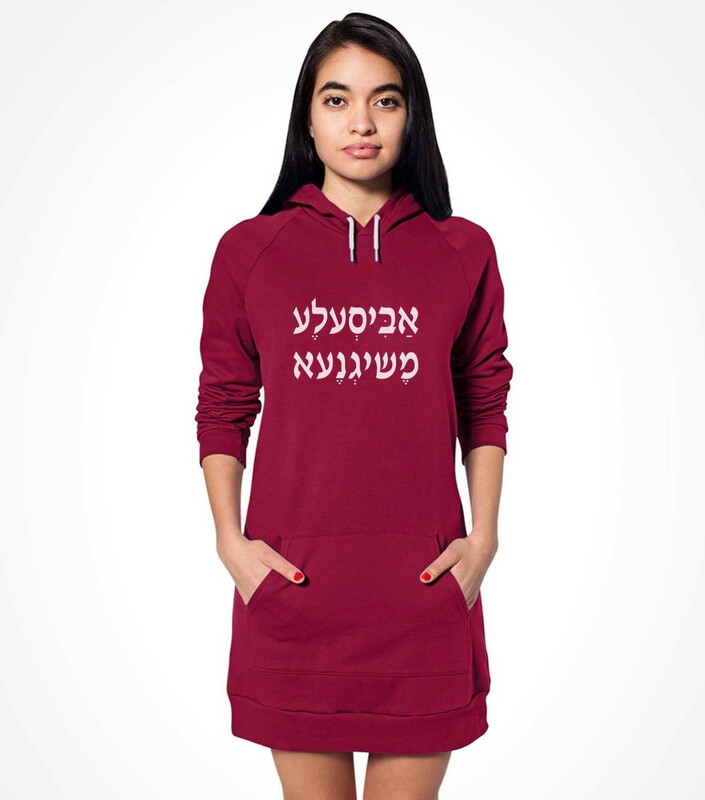 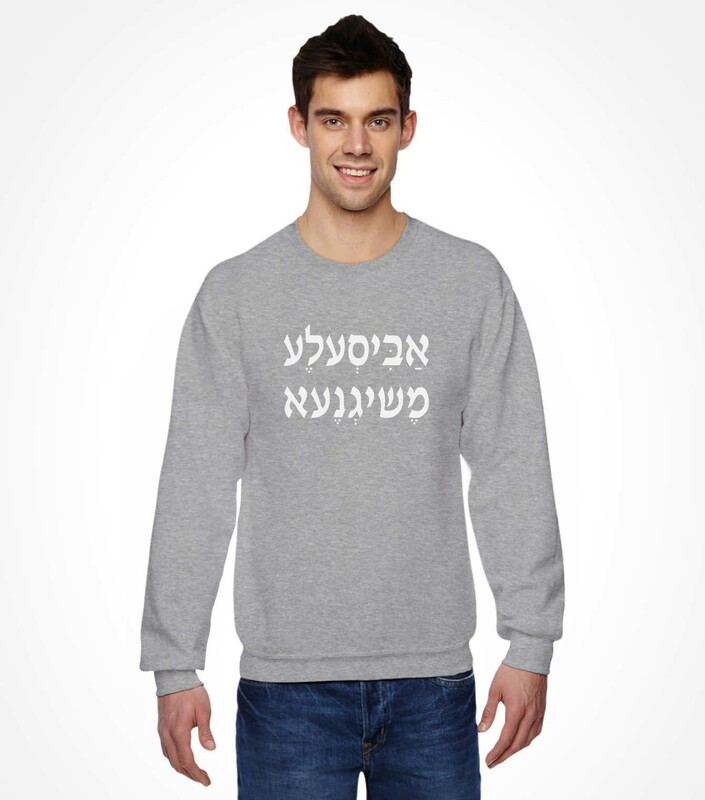 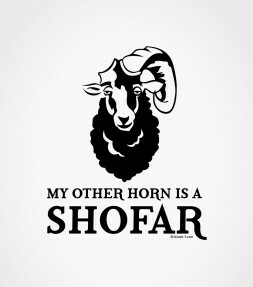 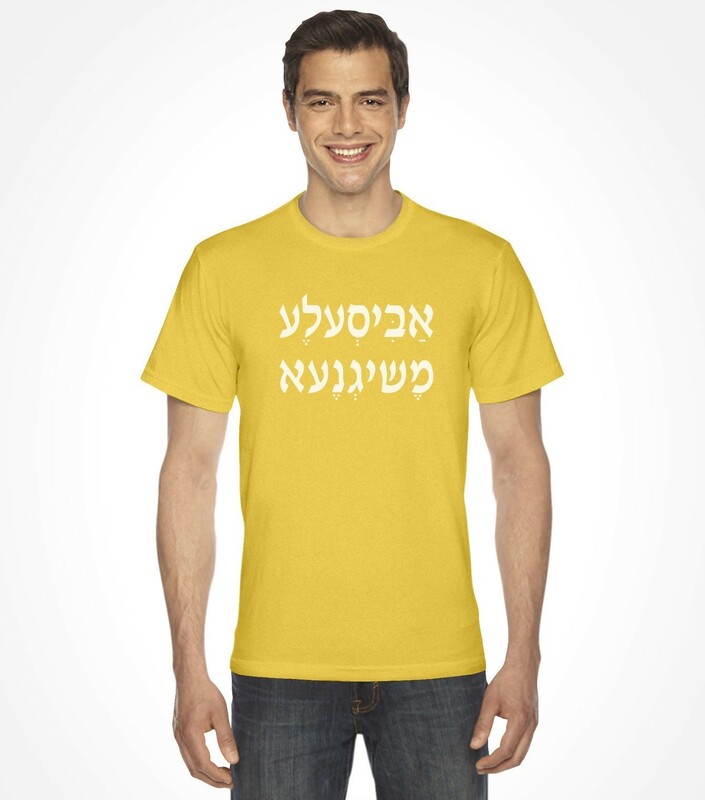 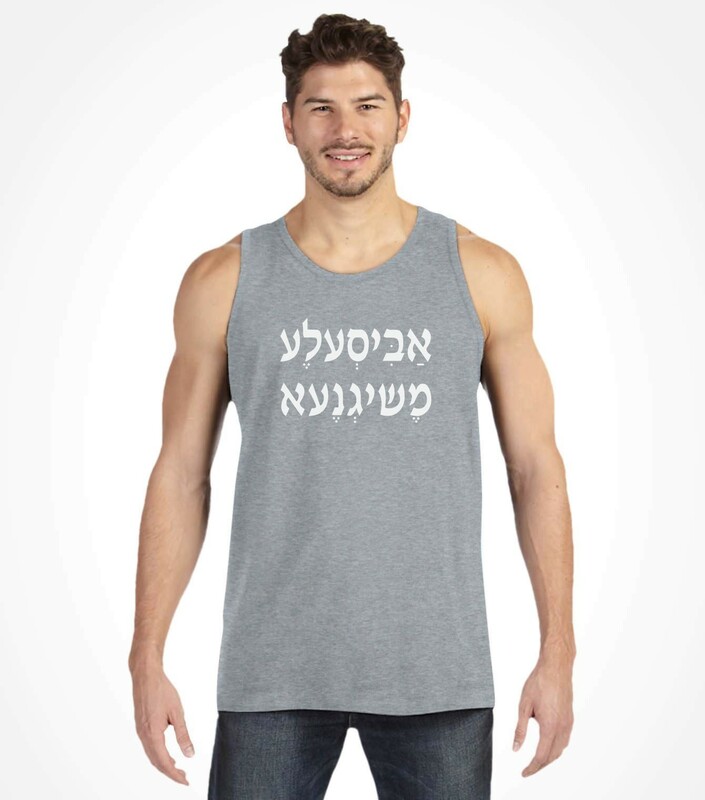 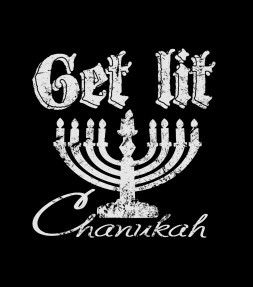 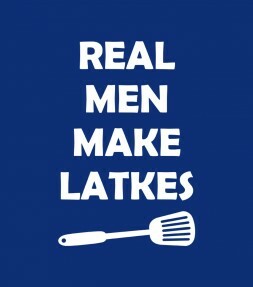 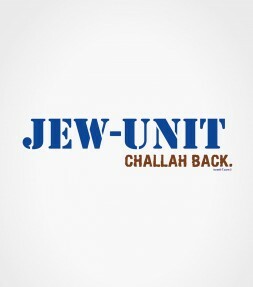 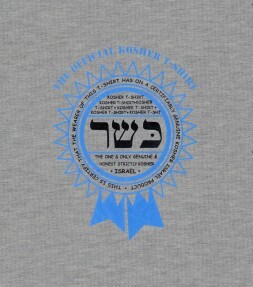 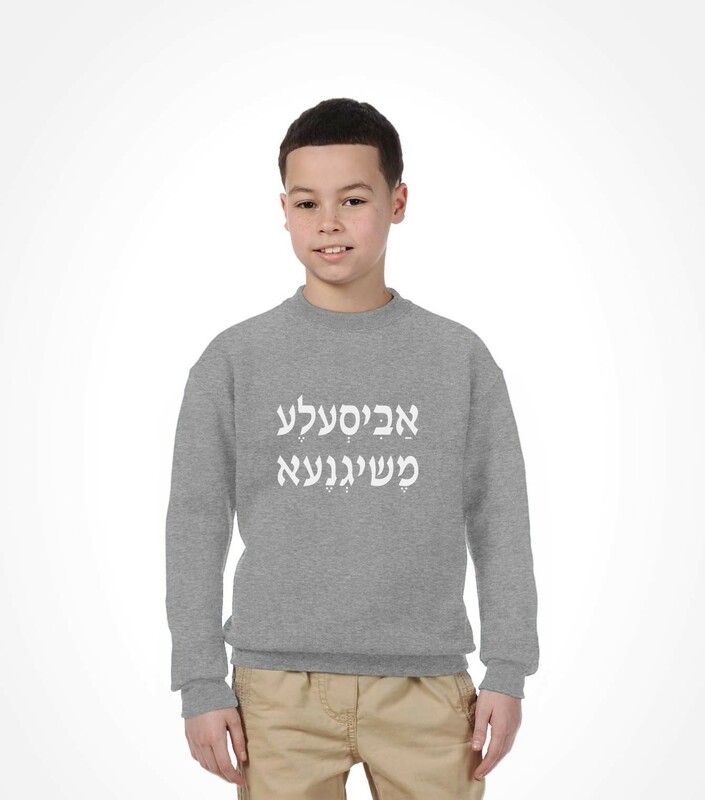 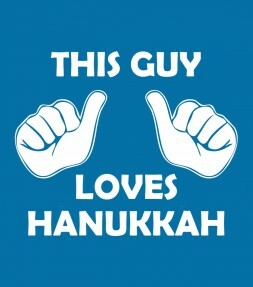 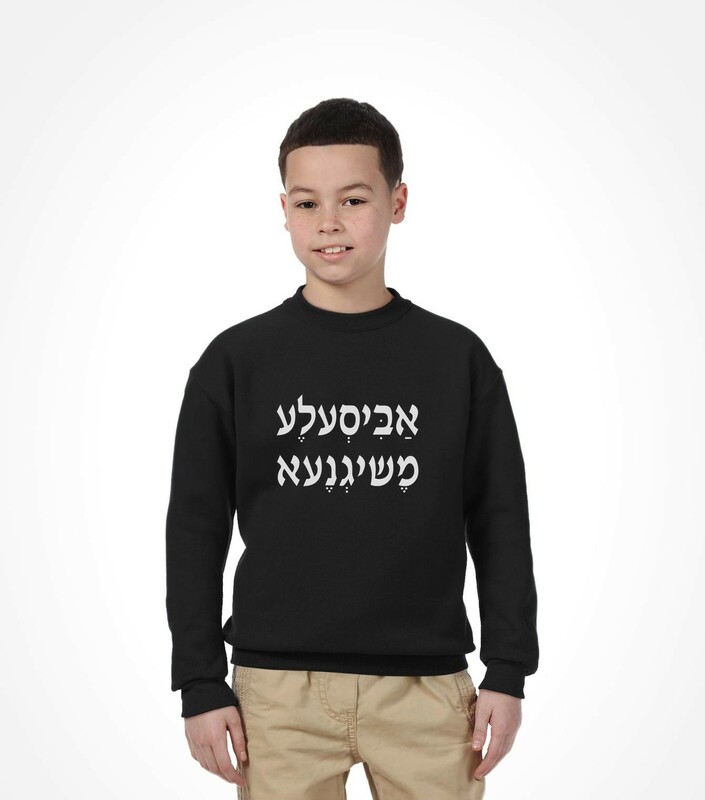 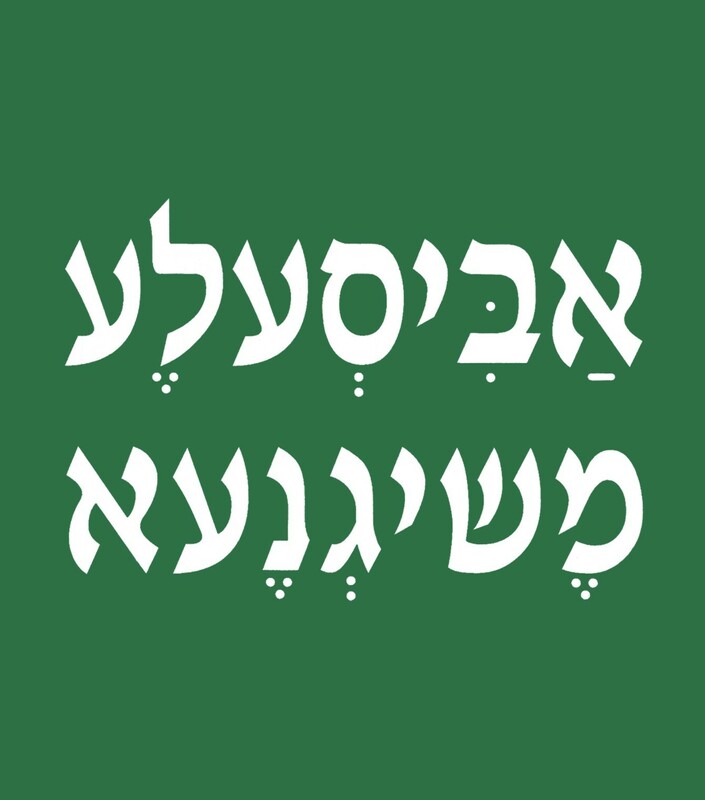 This Jewish Hebrew shirt is available in a variety of colors and is great as a gift for a friend, especially if you want Yiddish or Hebrew speaking friends to enjoy this funny unexpected joke when they see you with the shirt. 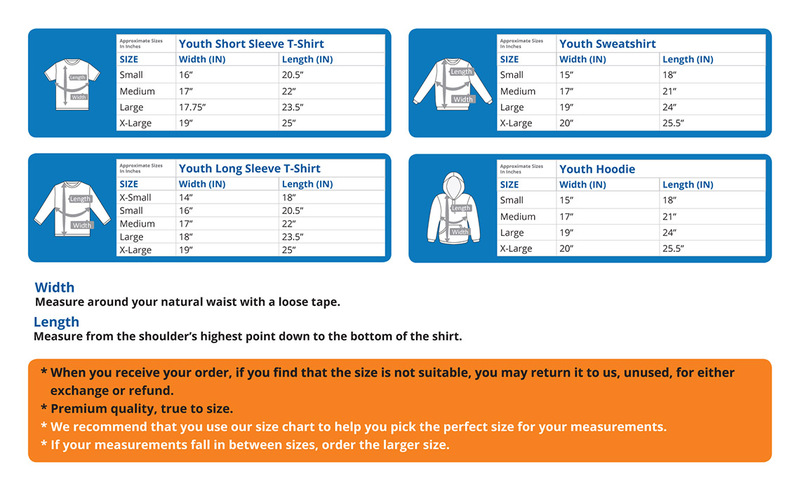 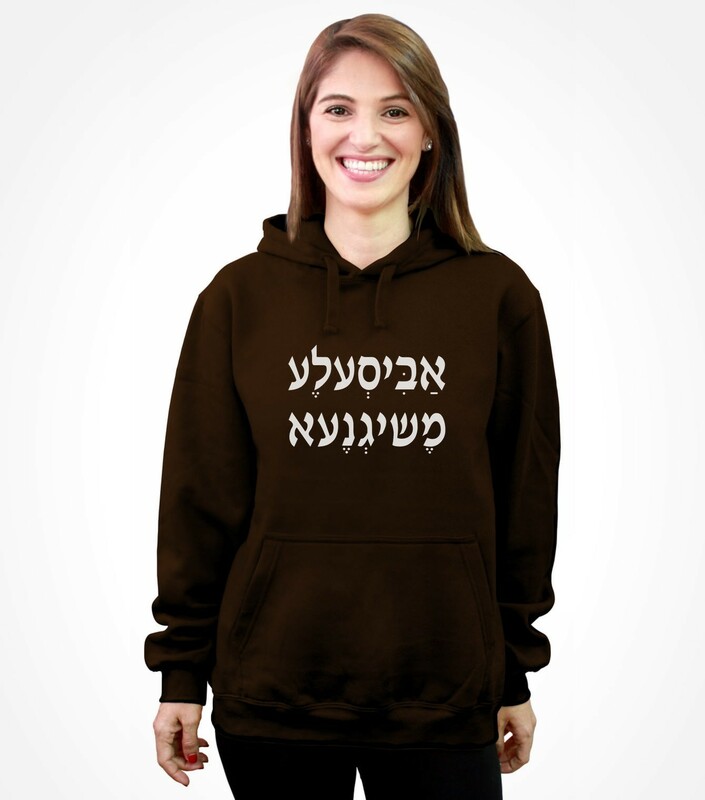 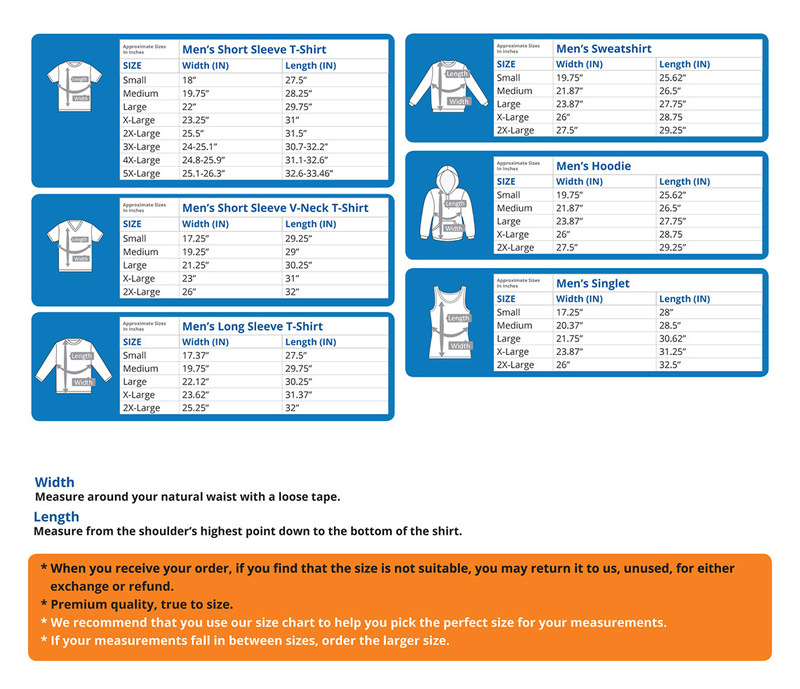 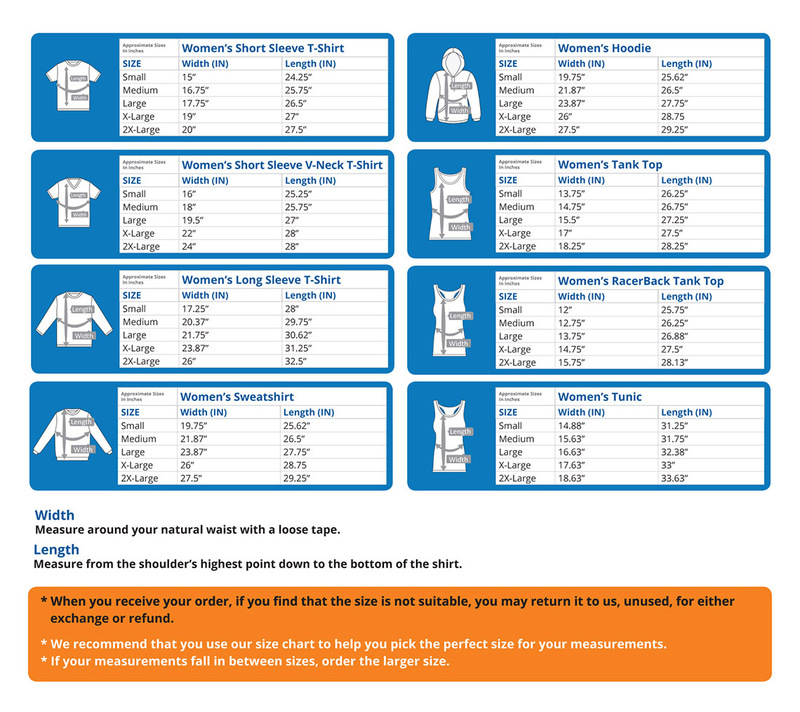 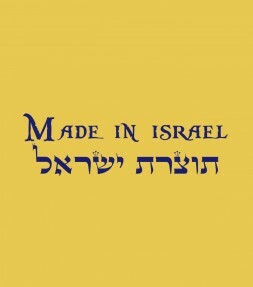 I simply love the Hoodies from Israel T- Shirt they are sturdy and real Eyecatcher. 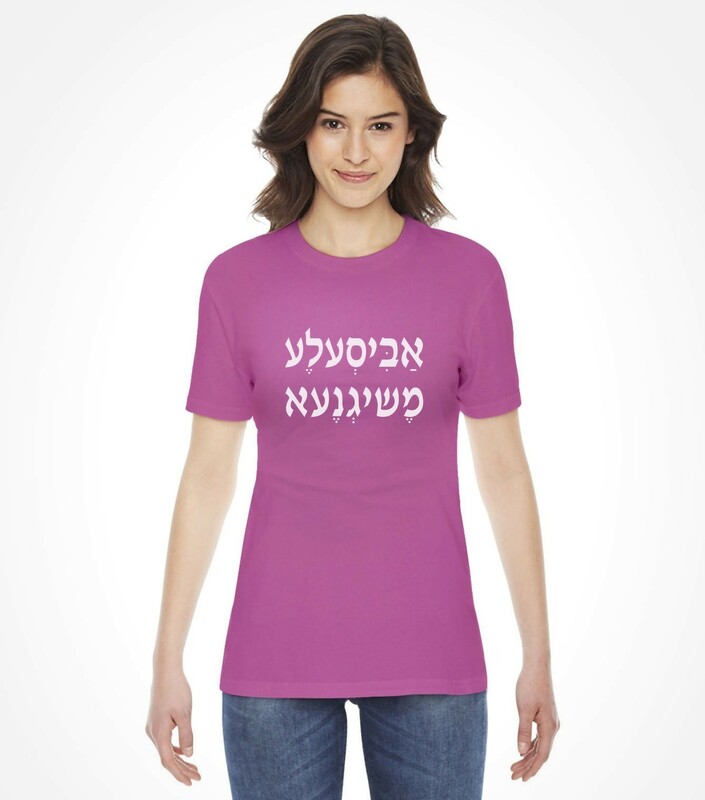 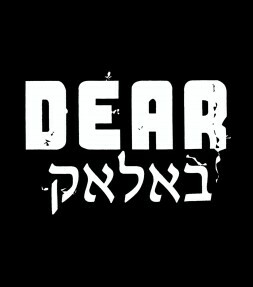 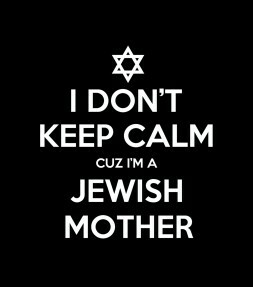 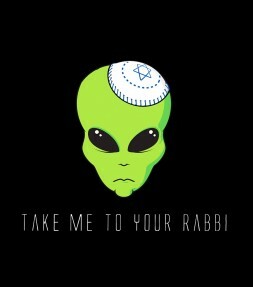 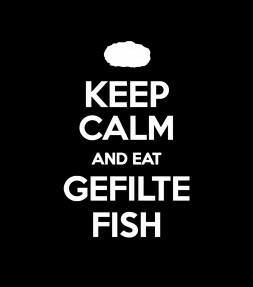 The Hebrew words works like a magnet... be prepared for the reaction! 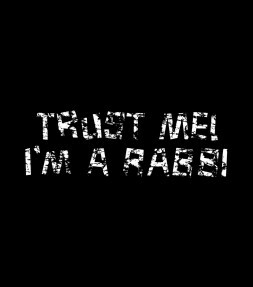 And its Fun to be bit Meshugge isn´t it?